Shenzhen Shangru Technology Co., Ltd.
Ningbo Century Grand Imp. & Exp. Co., Ltd. Sample which we have in stock, will be sent to you within 1-3 working day. OEM sample, will be sent to you within 7 working days. 5. Custom Packaging Service No matter the inner packing or the outer carton. This patriotic yo yo boasts a wavy Stars and Stripes design on a metal frame. Kids derive hours of amusement while enjoying the good ol red, white, and blue. A huge hit on Independence Day. Size: 2in. 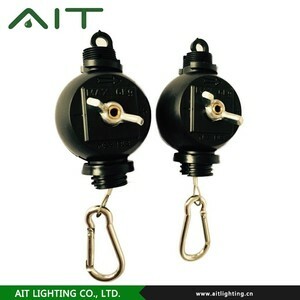 Category Hot sale metal yoyo Packing OPP bag, and can customize the packing Packing size Carton size 56*44*44 cm Quantity/Carton 600 pcs, and can change the quantity per carton Volume/Carton 0. 11 CBM Gross/net weight /Carton 32/30 KGS Material Metal+plastic, and can change the material Color As the picture , and can customize the color Certificate EN71 Logo Can customize the logo Contract manufacturing OEM Service, Design Service, Buyer Label Service , etc. Q2.What is your delivery date9 A:The delivery date is 7~20 days after receipt of payment. Q3.How is the material used for your product9 A:The material we used for our product is environmental & safe. Q5.How is the quality of your product9 A:100% quality inspection before shipment,the detect rate is less than 0.7%. Yiwu Tucheng Outdoor Products Co., Ltd.
Quality Guarantee We have our professional QC team to check the quality of the products before shipping to you . 4) What is your MOQ9 ---MOQ of most our products is 3 carton, different items will be different. 5) What is your Product Warranty9 ---We guarantee the products customers receive are qualified. 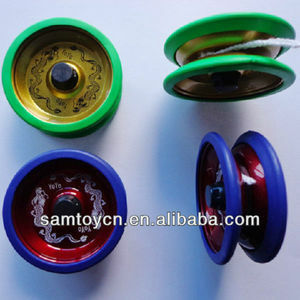 metal yo-yo ,plastic toys 1.fashion design, . 4.Good quality and resonable price. 5.very hot sale and popular in market nowaday. Item NO. 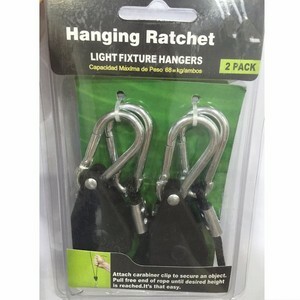 Hydroponics reflector yoyo Feature 3: Automatically locket. Hydroponics reflector yoyo Feature 4: Stainless steel wire. 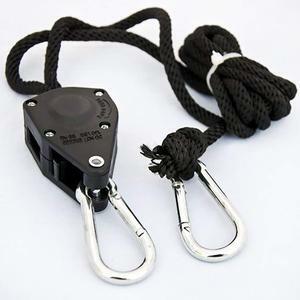 Hydroponics reflector yoyo Feature 5: Aluminum Carabiner. 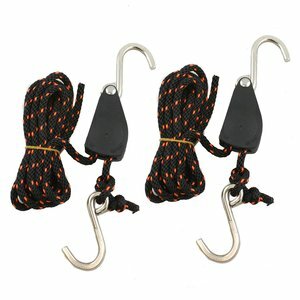 Alibaba.com offers 2,649 metal yo products. About 2% of these are yoyo, 1% are other lights & lighting products. 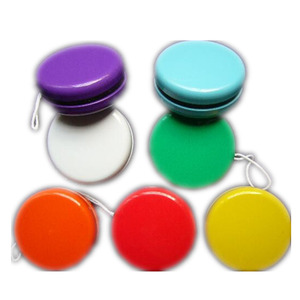 A wide variety of metal yo options are available to you, such as free samples, paid samples. There are 2,550 metal yo suppliers, mainly located in Asia. The top supplying countries are China (Mainland), Taiwan, and Japan, which supply 96%, 2%, and 1% of metal yo respectively. 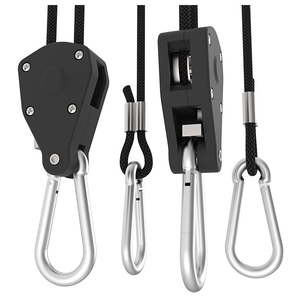 Metal yo products are most popular in North America, Western Europe, and Eastern Europe. You can ensure product safety by selecting from certified suppliers, including 129 with ISO9001, 46 with Other, and 7 with ISO14001 certification.